No exposed seams means greater security. Mother Nature is no match for this tough, powder coated aluminum cover body. 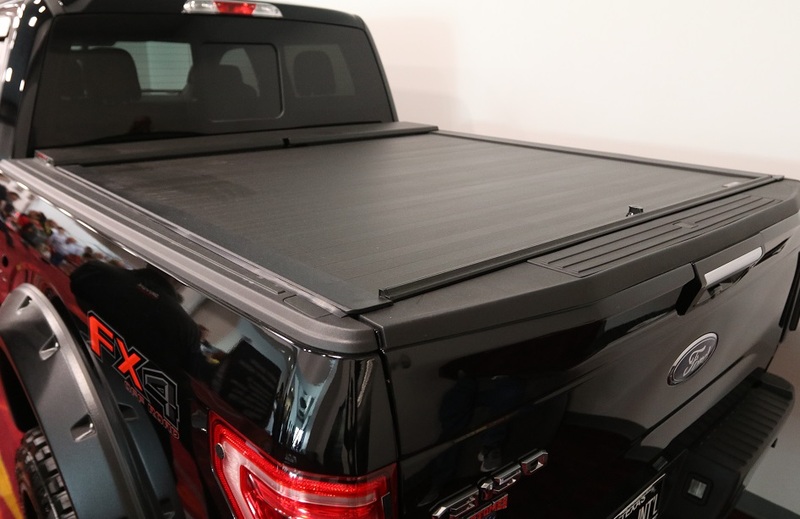 On the A-Series™ tonneau cover, Roll-N-Lock employs a heavy-duty torsion spring drive, which is housed in a 3″ aluminum reel to ensure years of reliable use.